Why Do I See A Google Login Page When Logging Into Frame.Io? Why am I being redirected to a Gmail login page? If your email is powered by Gmail, Frame.io redirects you to login with these credentials for a second step of security. When you log into your Frame.io account, it does not get any data or access to anything in your Google account. Frame.io does not see the password, email, contacts, etc. We simply use it as a means of identification. All the personal data is still stored and protected by Google. 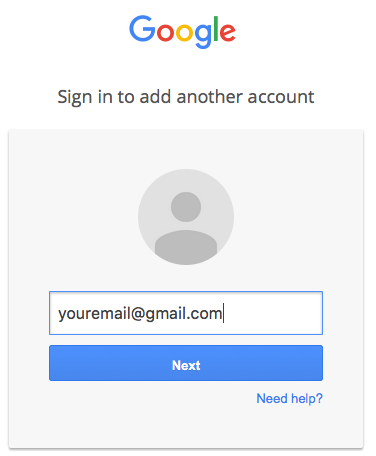 If you're creating an account and you're logging into a different email account, be sure you're already logged into Gmail under the email address you want to login with. If you need to disable this Google Authentication process, contact support and they can change this for you so you can login with a password.